Fast charging is now highly in demand from smartphone buyers who want a device that can fully charge in minutes, not hours. OPPO is a pioneer in fast charging technology, and its new SuperVOOC Flash Charge can go from 1% to 100% in just 35 minutes. VOOC (Voltage Open Loop Multi-step Constant-Current Charging) is a fast charging technology developed by OPPO Electronics, first introduced in 2014. 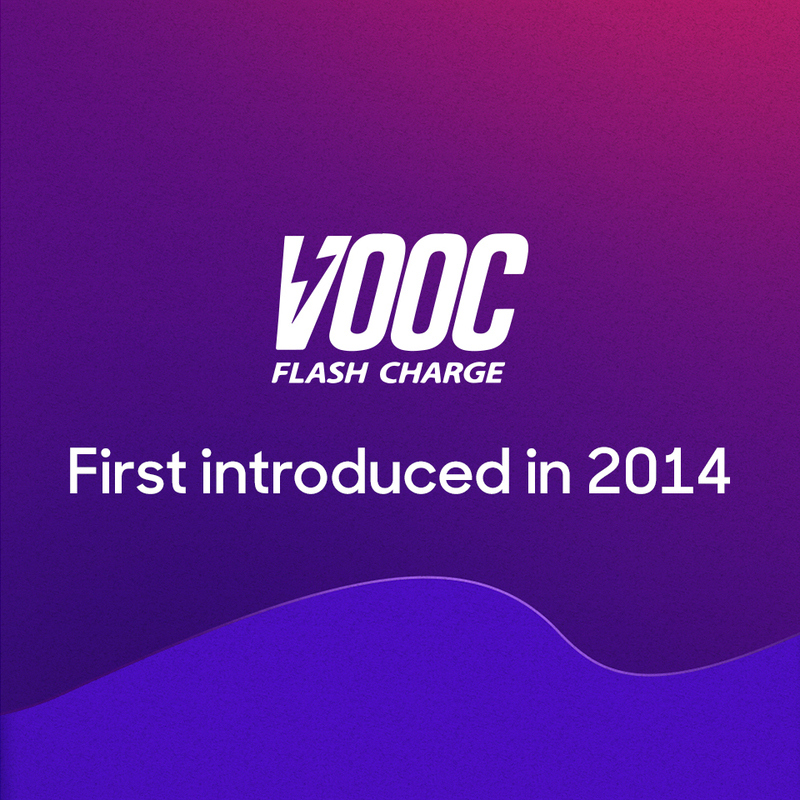 VOOC Flash Charge uses a special adapter and cables to charge devices safely at 25W without overheating. 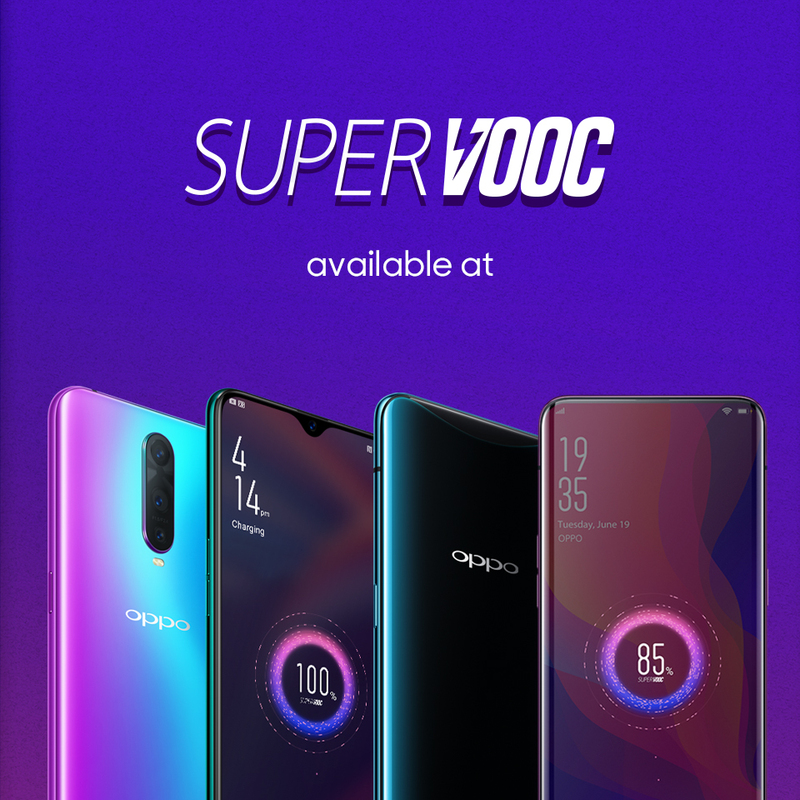 It was succeeded by SuperVOOC in 2018. How long does it take to charge OPPO? OPPO's SuperVOOC Flash Charge is the fastest charging technology currently available for smartphones. It can reach 40% charge in 10 minutes and full charge in just 35 minutes. 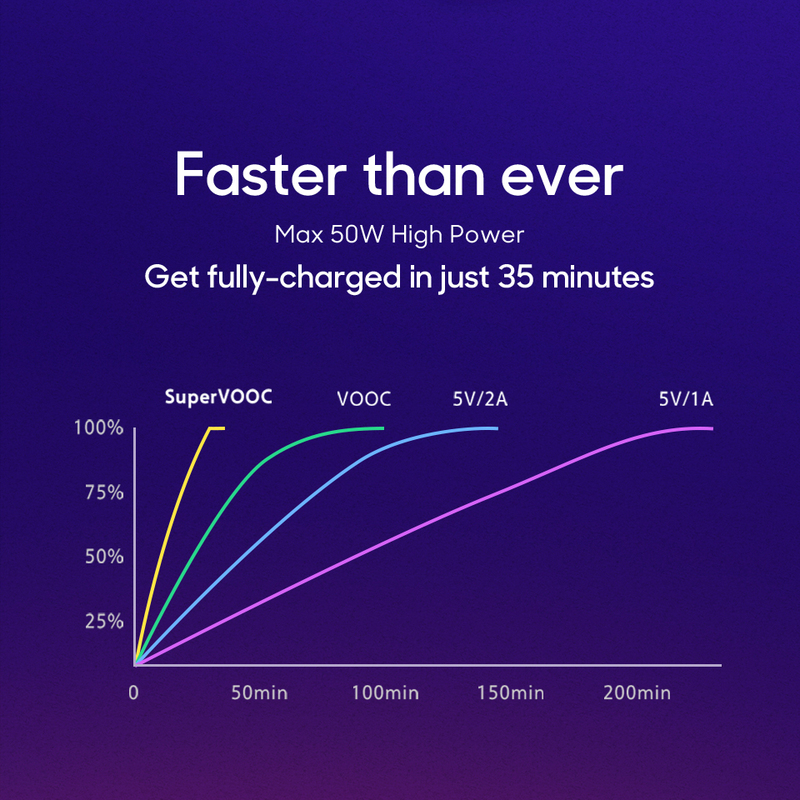 OPPO's original VOOC Flash Charge is still very competitive too, charging from 0% to 75% in 35 minutes, 0% to 90% in 45 minutes and 0% to 100% in 1 hour and 9 minutes. Charging the phone for just 5 minutes is enough for 2 hours of talking time. What phones have Super VOOC Flash Charge? More OPPO phones will benefit from SuperVOOC fast charging in the future. What phones use VOOC Flash Charge? What is the fastest cell phone charger? Fast charging technology uses specially designed chargers that have a higher power output than conventional chargers. In the case of OPPO's SuperVOOC Flash Charge, these can deliver up to 50W of power – compared to the maximum 10W output of a standard USB charger. 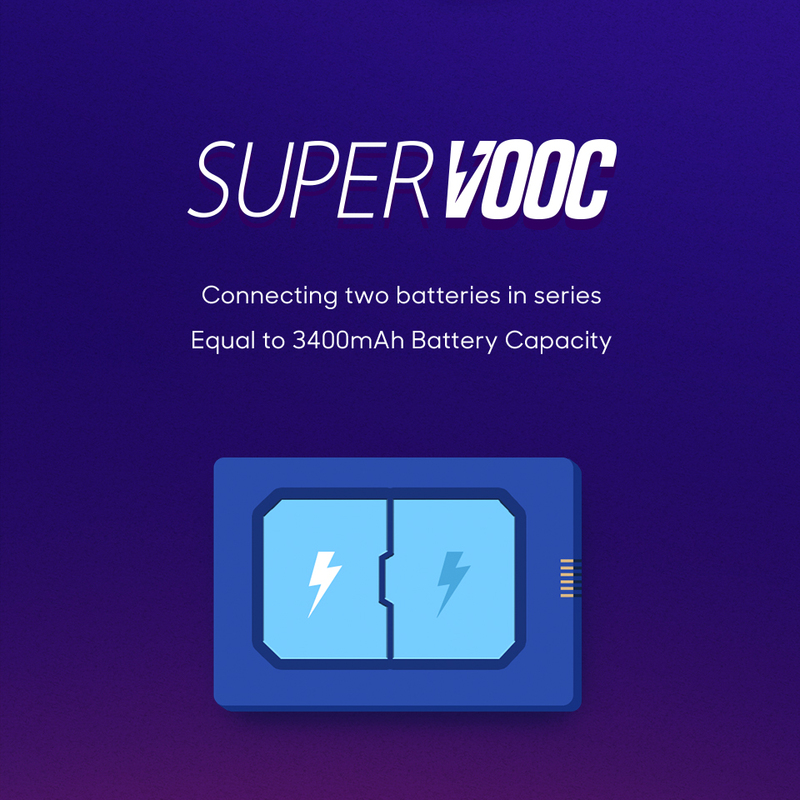 SuperVOOC fast charging uses 2 x 1700mAh batteries in a bi-cell design. This is equivalent to a single 3400mAh battery, but doubles the charging capacity for a significantly reduced charging time. Is it bad to charge your phone with a different charger? Most fast charging systems are designed for use only with specific types of batteries or certain models of phones, as there are limits to how much current and voltage a battery can take. Fast charging a battery beyond these limits can result in overheating or damage to the battery. SuperVOOC is more accommodating than some other fast charging systems. While it can only be used with compatible OPPO smartphones that have a custom bi-cell battery, Micro USB and USB Type-C chargers can both be used. 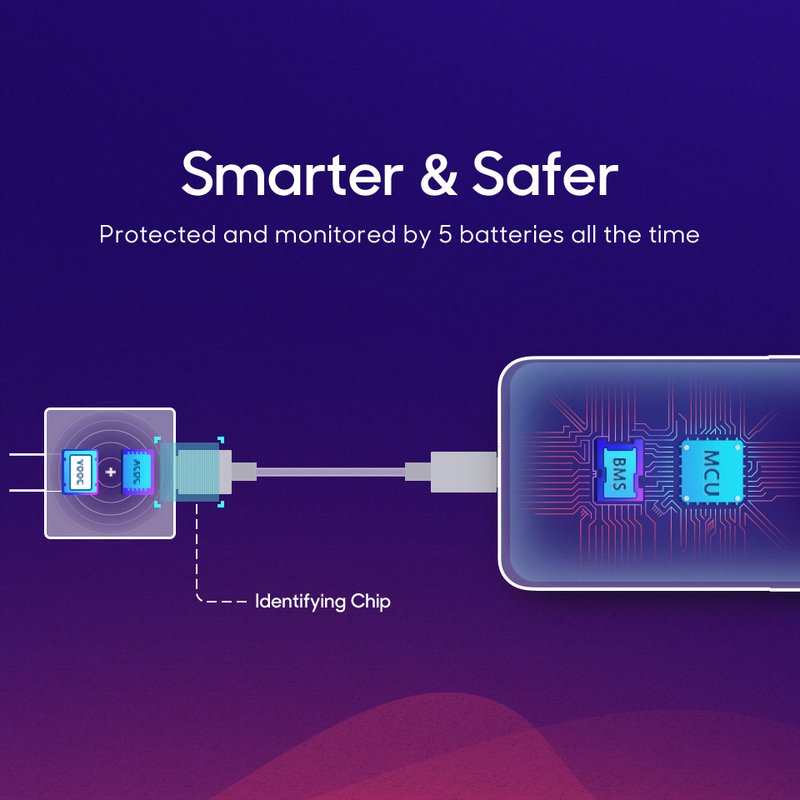 VOOC and SuperVOOC fast charging have been designed with safety in mind. Five-core protection allows smartphones to be used safely while charging is in progress, and the low-voltage system will not cause the phone or charger to overheat. These fast charging systems do not negatively impact on battery life. To experience SuperVOOC Flash Charge for yourself, try out the new OPPO R17 Pro and OPPO Find X, now available in Australia at your local OPPO store.